The Beach 360 is a locally owned and operated vacation rental management company that specializes in providing the best of class privately owned vacation rentals in Panama City Beach, FL. We are a diverse company targeting all services essential to making each property we represent a unique and superlative vacation experience. When it comes to vacation planning, we believe that no detail is too small and no request is too large. 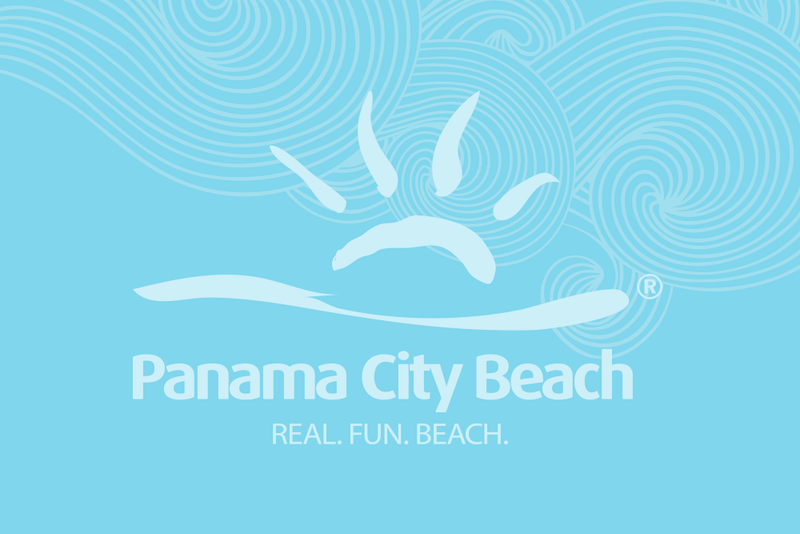 Don't just rent a place to stay in Panama City Beach, let the team at The Beach 360 find you the perfect place and arrive confident that your vacation rental will exceed your expectations and provide you with a home base for whatever adventures your perfect Panama City Beach vacation might include.